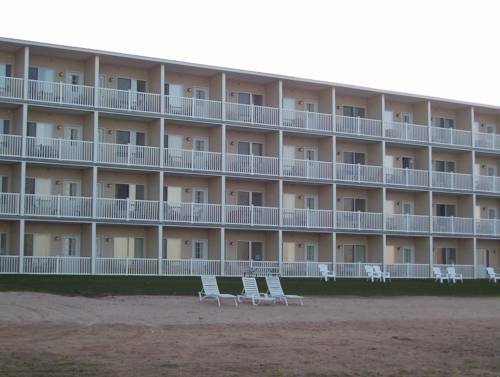 Experience Mackinaw in luxury at the newest resort in the area Mackinaw Beach and Bay. We will delight you with outstanding personalized service beautiful waterside suites spectacular bridge views large private beach our indoor pool hot tub and easy access to worldclass attractions and unique shopping experiences. Ideally located just minutes from romantic Mackinac Island and downtown Mackinaw City this affordable resort offers you a vacation experience like no other..